The right conditioner and the right brush are the two most important tools for our curls. And the best style brush I’ve used is one that I call the Denman Style. It was when I began using the Denman brush on my wet hair with slippery conditioner in it that my curls suddenly appeared. It was magic. There are a bunch of brands that make brushes that are similar to the Denman brush. Any well made brush will do. I’ve found the hard way that cheap brushes that look like Denmans you find at drugstores tear apart easily with the force of our spirited curls. So you’re better off paying a bit more and getting a good strong brush that’s worthy of our curls from the start. The basic brush should have a rubber base with even rows smooth pins sticking out of it. Please don’t go for a brush with little balls on the ends of the teeth. 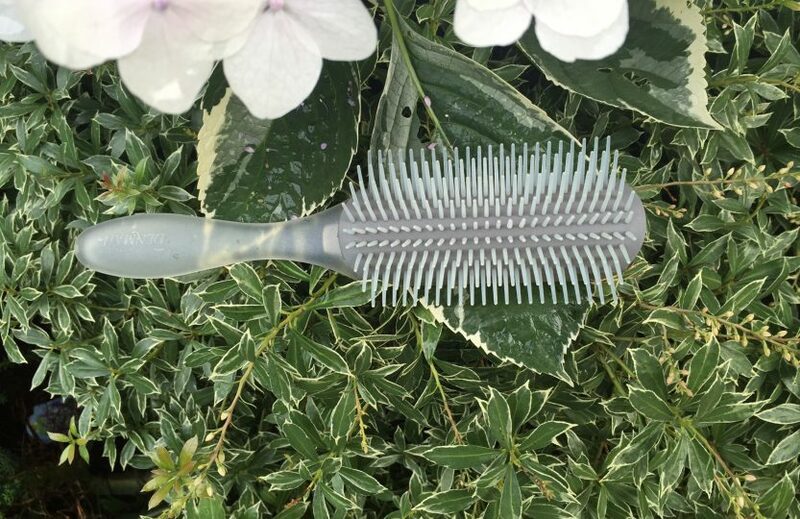 I fell for it in my younger days, and it seemed like every curl I had wrapped around the neck of the ball and thus attached the brush into my hair. I’ve found Denman brushes and Denman style brushes online and in beauty supply stores like Sally’s. They’re usually black or white with a red base, but you can often find them in other colors. I’ve even seen on Amazon Denmans with limes or lemons printed on them. 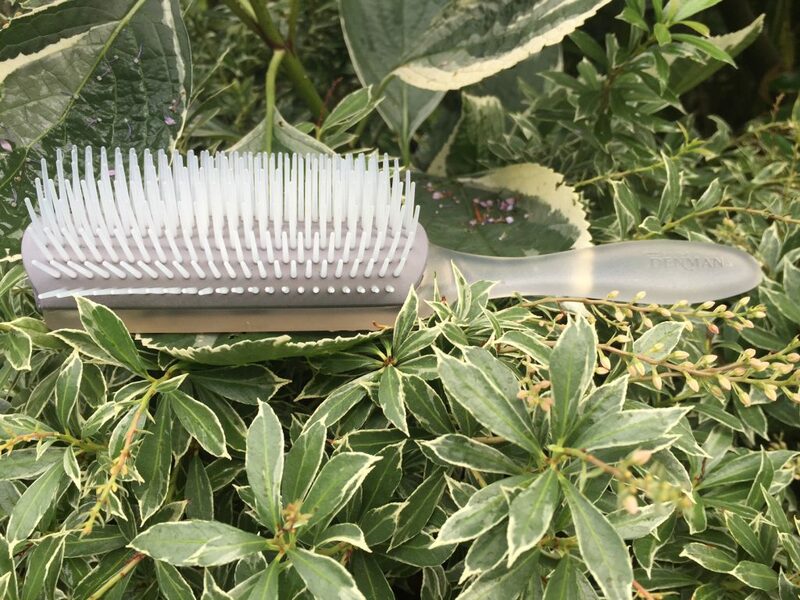 For more information on how to use a Denman-type brush to bring out your beautiful curls, you can check out The Rules for how to make your curls happy.